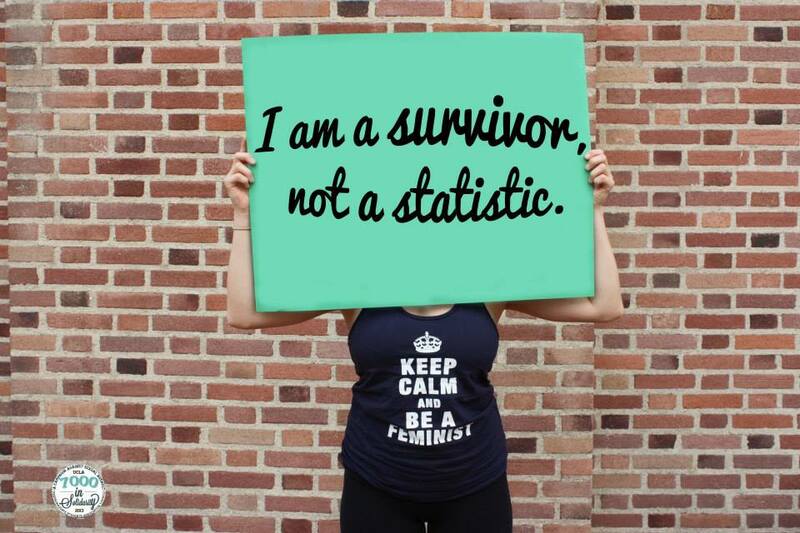 We support survivors of sexual violence and educate the community. 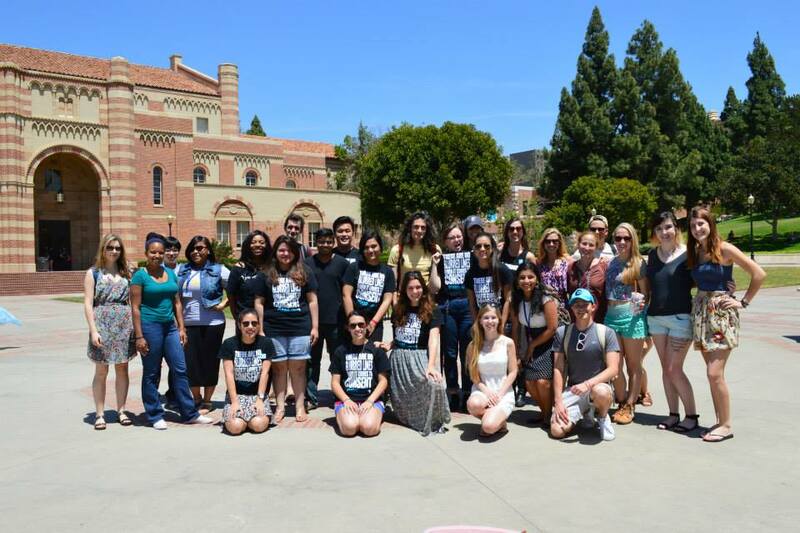 Originally called 7000 in Solidarity: A Campaign Against Sexual Assault, Bruin Consent Coalition is an undergraduate student club at the University of California, Los Angeles committed to raising awareness of the sexual violence epidemic, educating students, and creating a supporting environment for survivors. Learn more about our organization, mission, history, and past events and campaigns. Ready to take the next step? Take the pledge or apply to join Bruin Consent Coalition!